Spilling the beans – Pulse is out! It’s here, it’s arrived and now you can hear me telling you all about PULSE. I’m feverishly baking black bean brownies this morning ready for tomorrow’s launch, I’ll let you know all about it later in the week. If you’d like a copy it would be great to support your local shops. 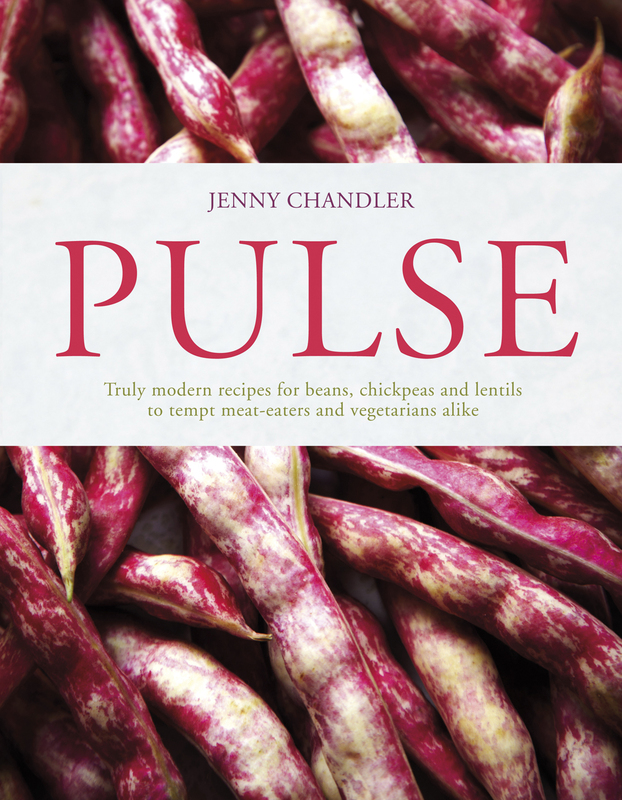 Three independents that I simply love, where I know you will find Pulse, are Books for Cooks in London, Topping and Company in Bath and Papadeli in Bristol. And, of course, you can find Pulse on Amazon too. Belated thanks for a gorgeous evening to set all our pulses racing. You looked far too good to be legume-fuelled! 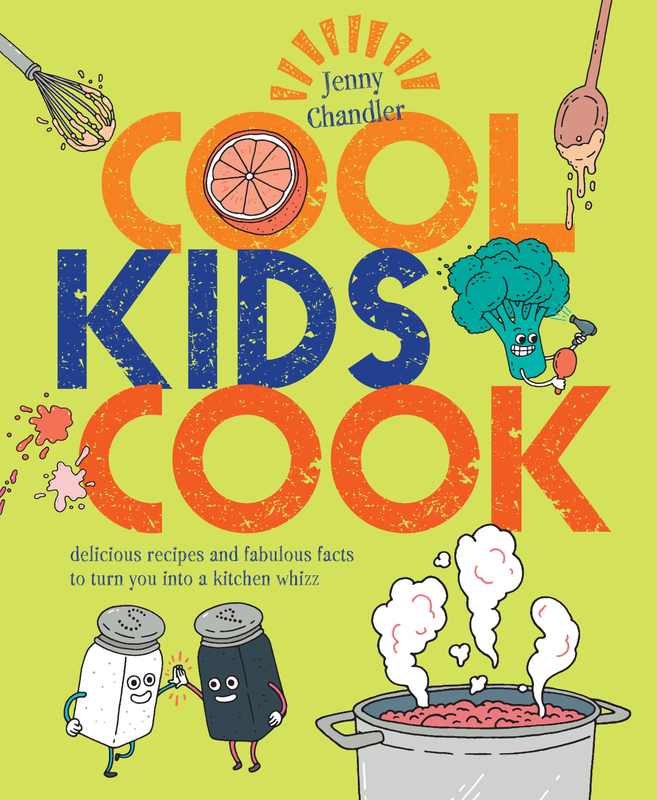 The book is now my bedtime reading – I just would like to know what your top favourite recipe would be. Thank you for including us, James v sad to have been called away to Tanzania and to miss all the fun and glamour. What a lovely crowd there was there too. Congratulations on such a beautiful creation. Oh what wonderfully supportive friends I have – thank you. As to the favourite recipe, it so depends on my mood, but with today’s depressingly autumnal feel (threw the flip-flops to the back of the cupboard) I was dreaming of the black bean, squash and sweetcorn soup with PLENTY of chilli. Just had the pleasure of writing the first review on Amazon for Pulse! Thanks so much- let’s just hope that it was glowing!